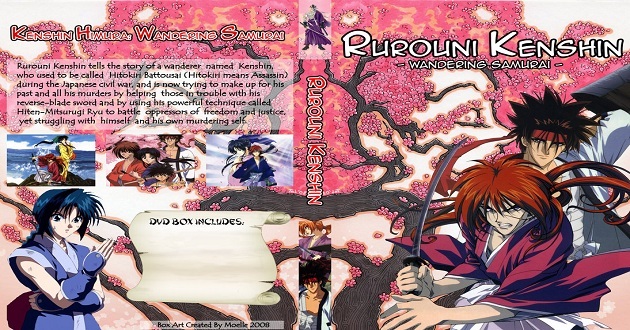 Samurai X (Rurouni Kenshin) is a Action, Adventure, Comedy, Historical, Samurai, Romance anime series.You can download Samurai X (Rurouni Kenshin) in English dubbed / subbed online for free. Start download from bellow Episode lists. If the download link doesn’t work to download then reload page and try again. After that If its not downloading then please send a report for broken link from bellow.